“1. What kind of meat are you using in this store? 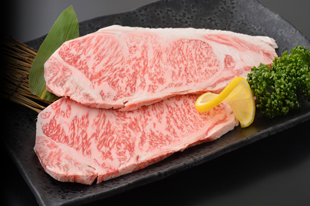 All of the meat what we use in our store is Sendai beef which has “”Shimofuri (Marbling) rate”” more than 10. 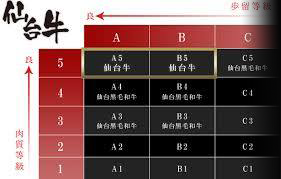 We are usually estimating by the following 4 points. 1. 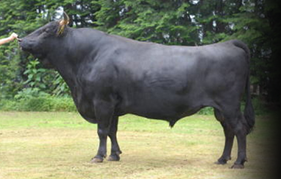 “Shimofuri (Marbling) rate (fat mixture). 2. The color of the meat. 3. The texture of the meat and tightness. 4. The color of the fat and the quality. 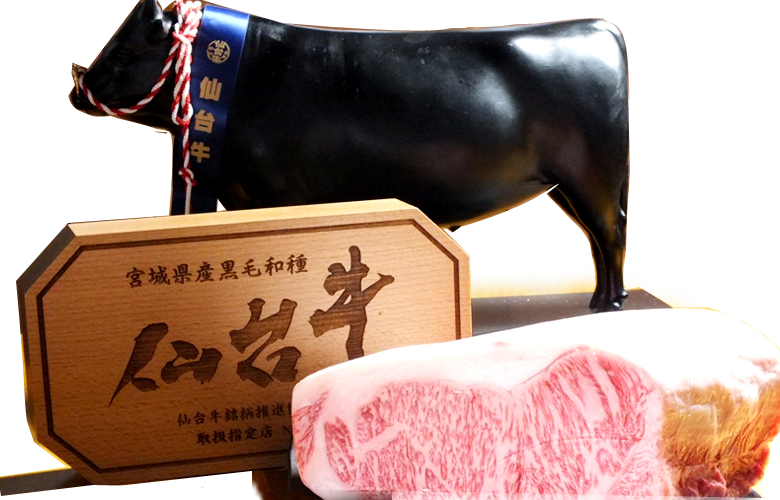 It’s not too much to say that the price of the beef is decided by this “Shimofuri (Marbling) rate”. 2. (1) At what kind of place of the environment they are raised up? Home of Sendai beef, Miyagi prefecture is a famous rice-producing district of the whole nation. Gusto of Sendai beef is made with to absorb an abundant natural favor for a serving of body since they were born & have eaten the rice straw which was grown with clear water. (2) Is the food also particular as expected? A beautiful marbling will be entered by giving good rice straw much. Rice straw in Miyagi prefecture is the popular goods even circulated from Hokkaido to Kanto area & Sanin-district. Additionally, the content of the unsaturated fatty acid improves by making them eat rice as concentrated feed, & it’s said that fat becomes good quality. 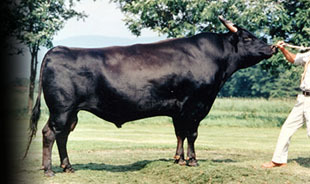 “How much is the annual production of the Sendai cow? “How is safety of beef maintained? The all cows made in Miyagi prefecture has been checked of radioactive material by severe management to have customers eat surely. Along with the National decree, all cows are managed by the identification number, and information until production, circulation and consumption can be gotten through the Internet.